SleepOver, Slumber Party and Glamping - Los Angeles & Orange County WonderTent Parties — Giving Back through our Good Intent Program. It all starts with Good InTent. 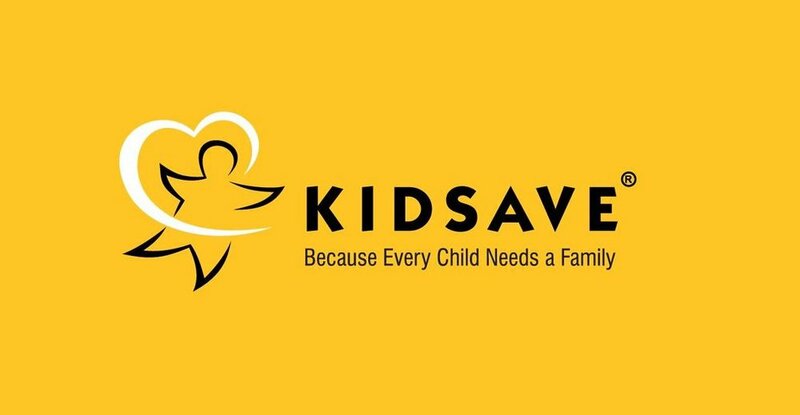 To learn more about the amazing work kidsave does click here. At WonderTent Parties it's important to us that each of our events is the best it can be, helping you and your family create lifelong memories. It's also important to us that we give back by helping to create lifelong memories for kids in foster care. You might call it our Good InTent-ion. That's why a portion of the proceeds from every one of our WonderTent Parties is proudly donated to Kidsave, a 501(c)(3) charitable organization that creates forever families and lasting connections for older children in foster care, ages 9 - 17 years old. Kidsave is dear to our hearts as it was through them and their Weekend Miracles program that we met a young girl who would go on to join our family as our daughter. Kidsave's Weekend Miracles program plays a vital role in letting older youth in foster care know they matter, are not forgotten, and are wanted. We thank you for your support of WonderTent Parties, and in turn Kidsave.